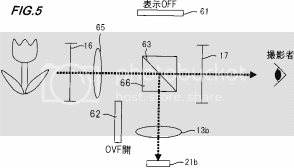 Fuji patents an idea on how to make work the viewfinder with third party lenses. 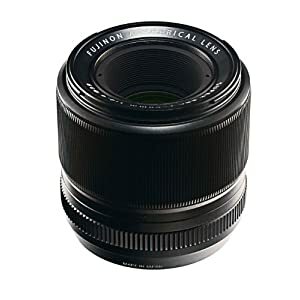 Chinese company is making a 35mm f/0.95 lens for our X PRO 1! 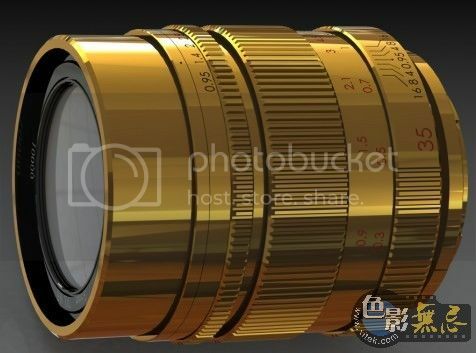 What you see here on top is a rendering of the future 35mm f/0.95 lens for the X system made by the chinese company ShenyangZhongyi. The company name is unkown to me and I don’t knwo their history. But every new lens for the X system is welcome. Hope the bigger ones like Sigma and Tokina will do some lenses too!